With the release of Chrome 68 (July 24th 2018) if your website doesn’t have an SSL secure certificate visitors to it are going to get a fairly scary message. 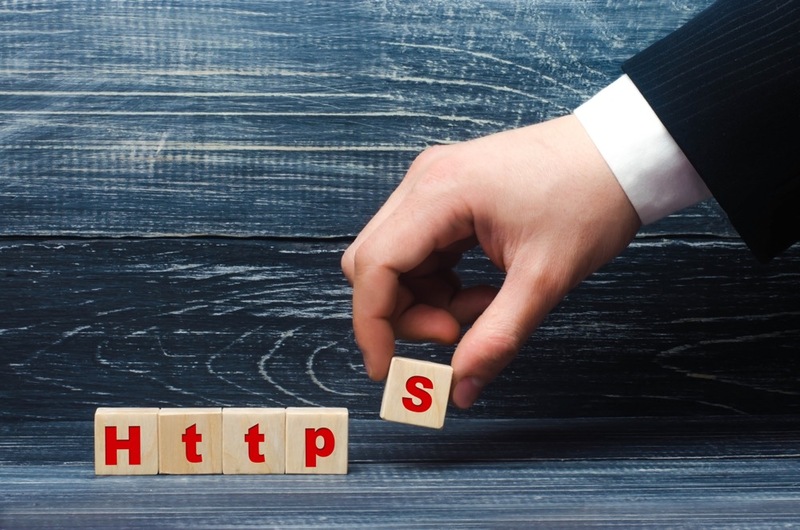 Google has been pushing for HTTPS everywhere for some time. 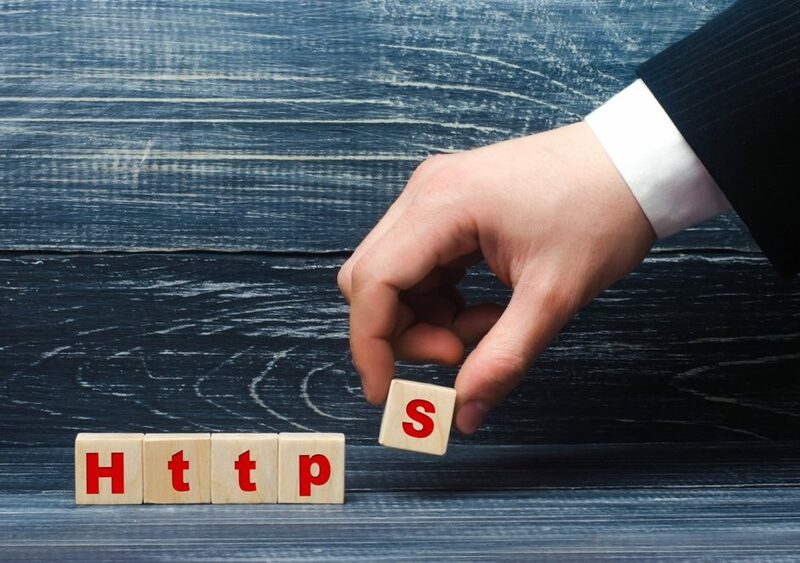 Over the last year the Chrome browser, which has around 60% of the global browser market share, has been changing its messaging so that sites that do not have SSL are treated as less trusted. The change with Chrome 68 will make that messaging a lot less subtle. If your site does not have a secure certificate (SSL cert) installed then you’ll need to get one. There are multiple types of SSL certs available that start in price from as little as a couple of Euro per month. Do I need to buy an SSL cert if I’m using your website builder? If you already have a site using our website builder you can switch on SSL at no extra cost! What about free SSL certs? How can I switch my website over to HTTPS? If you purchase an SSL Cert from Blacknight and are using our Shared Hosting system or Plesk or cPanel we can install the cert for you. You will need to update your site’s settings to use HTTPS and redirect traffic from HTTP to HTTPS using a .htaccess file (if you’re on Linux). If the site is using WordPress or one of the other commonly used content management systems switching over isn’t that complicated using one of many plugins. Bear in mind that you might need to make changes to 3rd party code ie. for widgets etc., to get rid of mixed content errors. Do I need to get a fixed IP to use an SSL cert? For sites hosted on our latest Linux shared hosting packages we use a technology called SNI which allows multiple sites on the same IP address to have SSL, so you don’t need an extra IP address. If your site is hosted on Windows or one of our legacy packages please speak to our sales team about your options. Does a SSL cert make my website secure? When you have an SSL certificate installed for your site the traffic between users and your site will be encrypted. That does NOT mean that your site is 100% secure. You’ll still need to make sure that you’re keeping your CMS up to date, using strong passwords and taking other measures to ensure that your site is secured. I’ve been with Blacknight for years, I’ve been asking for LetsEncrypt SSL’s to be made available within the WebGUI for LinuxNG users for well over a year, without having to do a manual install, has this facility been made available as yet? Unfortunately it’s still not supported by our software provider, though we are currently exploring options. Thanks for your reply Michele, please let us know when the situation changes as it will help us with cost sensitive clients. Another alternative is to switch to using one of our Plesk or cPanel VPS cloud servers. They come with free SSL. Well if you’d like to discuss options let us know. There are a few other things that switching to a VM give you like the ability to run software that we wouldn’t enable on shared ..